Rodriguez is born in San José, California. He wrestled in high school while living in New York. He later moved to California and began training in the art of brazilian jiu-jitsu with Rigan Machado and Jean Jacques Machado. He competed and won many jiu-jitsu and submission fighting tournaments before moving on to MMA. In 1997, Ricco Rodriguez became the first american to win a Brazilian Jiu-Jitsu World Championship. 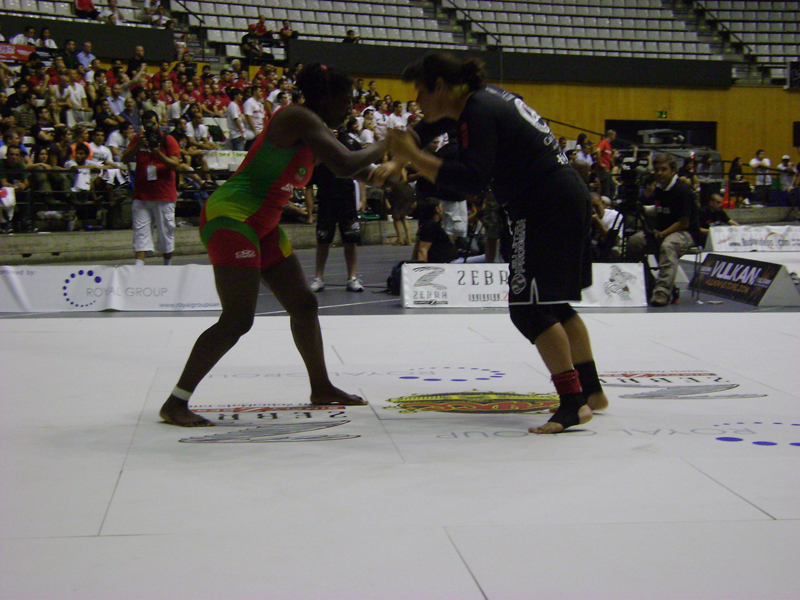 He won the ADCC Submission Wrestling World Championship in the absolute (open weight) division in 1998. He fought many BJJ and submission fighting stars like Vitor Belfort, Murilo Bustamante and Marcelo Garcia. In 1999 Rodriguez began his MMA career with a nice victory against Rocky Batastini. He later fought in the PRIDE Fighting Championship before moving on to the UFC – Ultimate Fighting Championship. In his huge MMA record, you can find victories against Gary Goodridge, Andrei Arlovski and Randy Couture. So respect him!